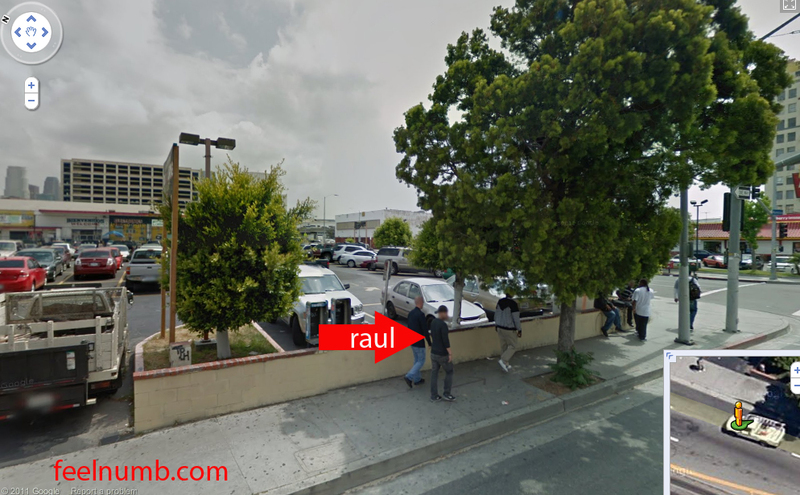 My friend Reed and I had the priveledge of once getting caught on a Google Street View Car while rolling through the “Hood” in downtown Los Angeles. That’s me with the hat on. 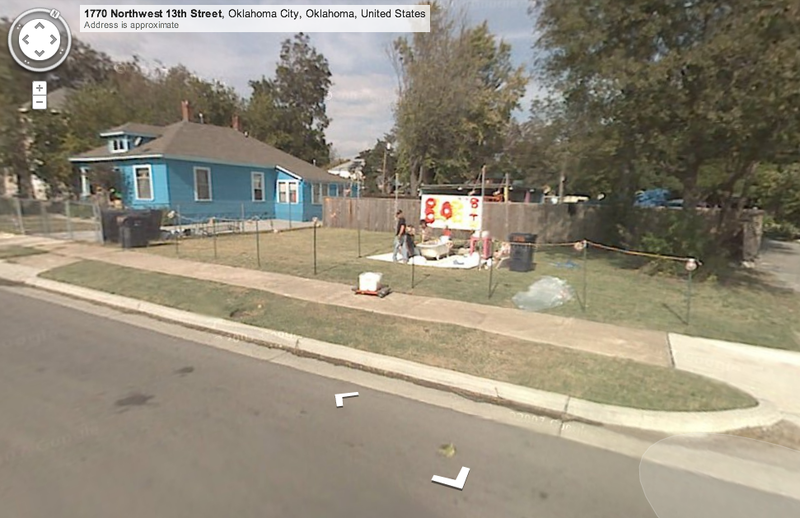 Wayne Coyne of The Flaming Lips was also once caught by the Google Street View Car while in a bathtub in his front yard in Oklahoma City. No joke!!! Check it out. Coyne confirmed that this was indeed him on the Google camera and that he was setting up for a 2007 Halloween party. Here’s the evidence – A photo of Coyne from the photo shoot caught by Google. 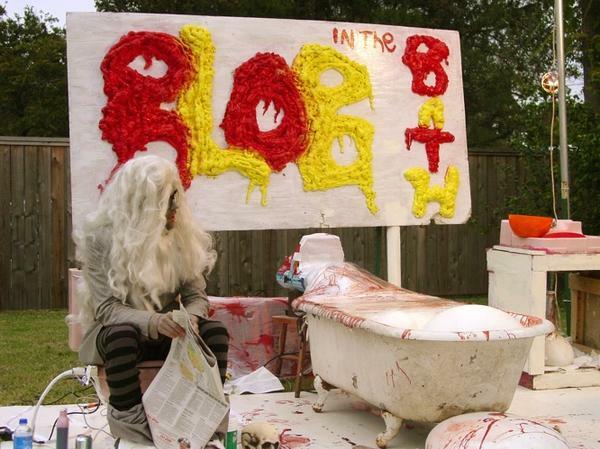 The sign reads “Blob In The Bath“. Here’s the link (Wayne is still there) Wayne Coyne Google Street View. Pretty awesome.